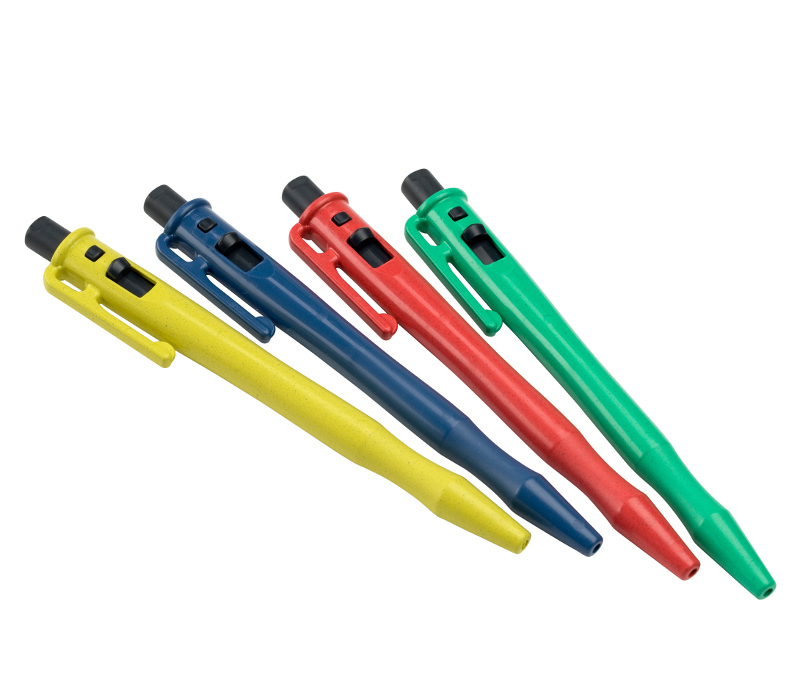 The preferred detectable pen for the majority of applications - especially ambient environments. 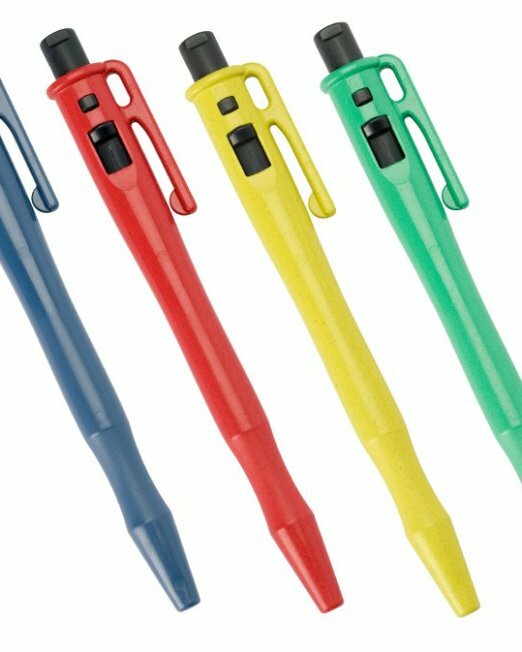 Available with or without pocket clip, 4 ink colours (blue, black, red, green) and 4 different colour housings* (blue, red, yellow, green). 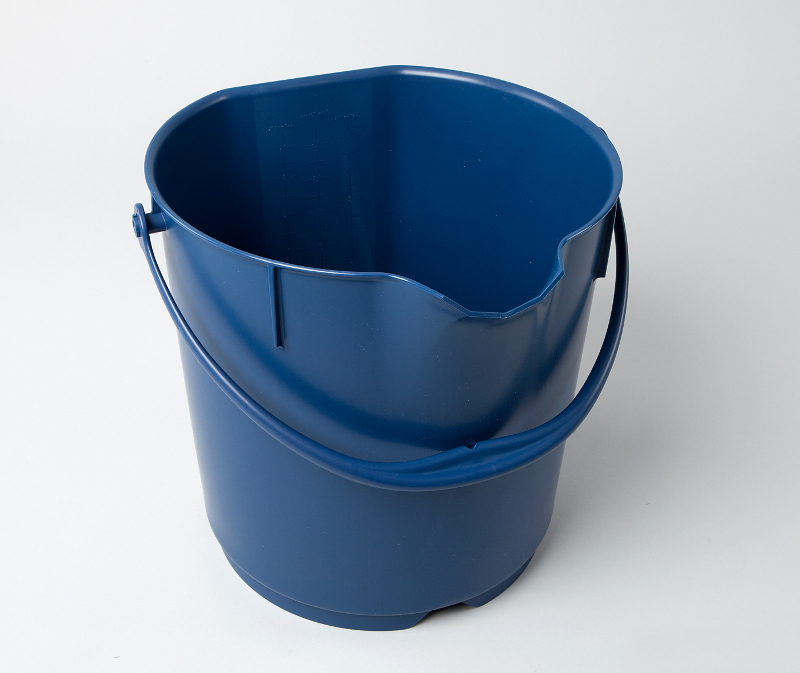 15 litre food contact approved production bucket made from metal and x-ray detectable material. Brim full with features for compliance to retailer and auditor standards! 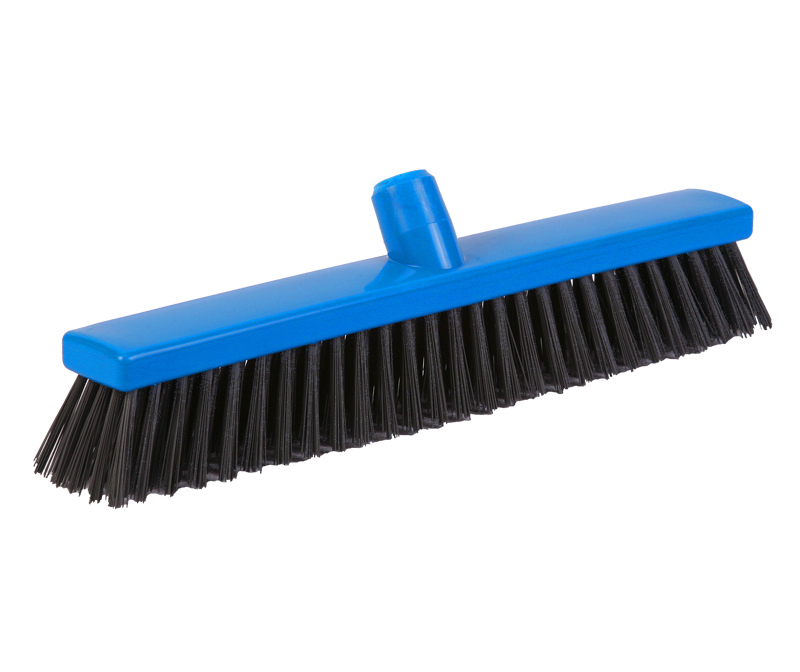 Professional hygiene sweeper made from food contact approved polymer and detectable stiff bristles. Compatible with all standard internal threaded handles. 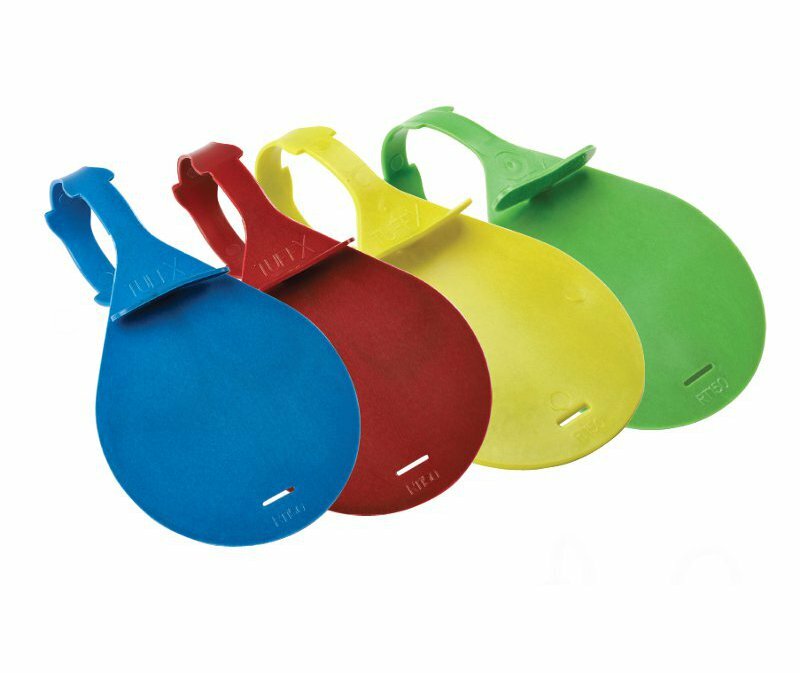 Flexible, durable ID tag with adjustable strap and large message area. Made from metal detectable material. 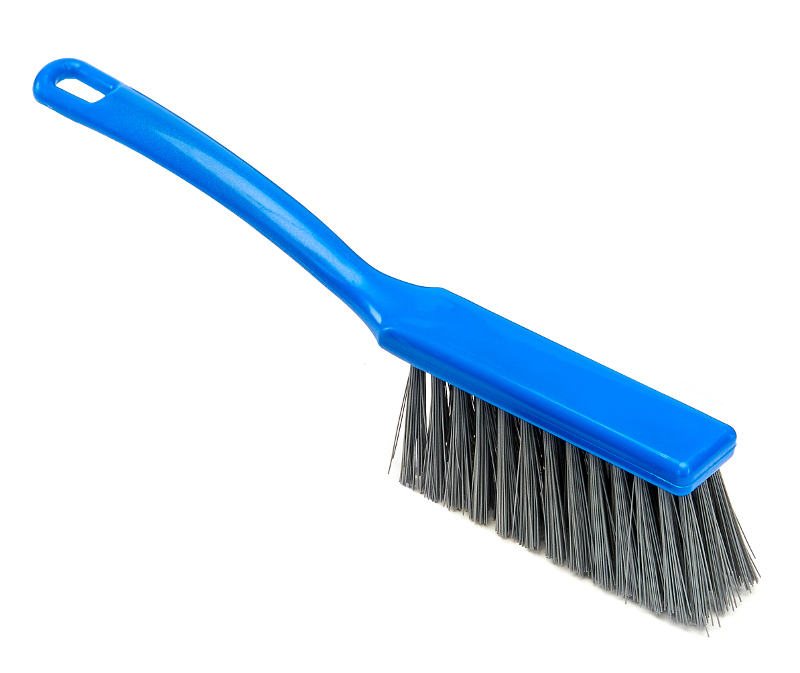 The most popular food contact approved hand brush with detectable stiff bristles. 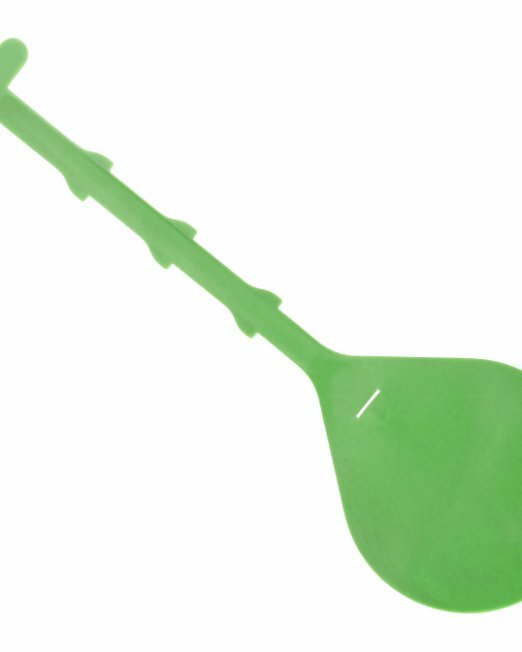 Ergo handle and large hanging eye. 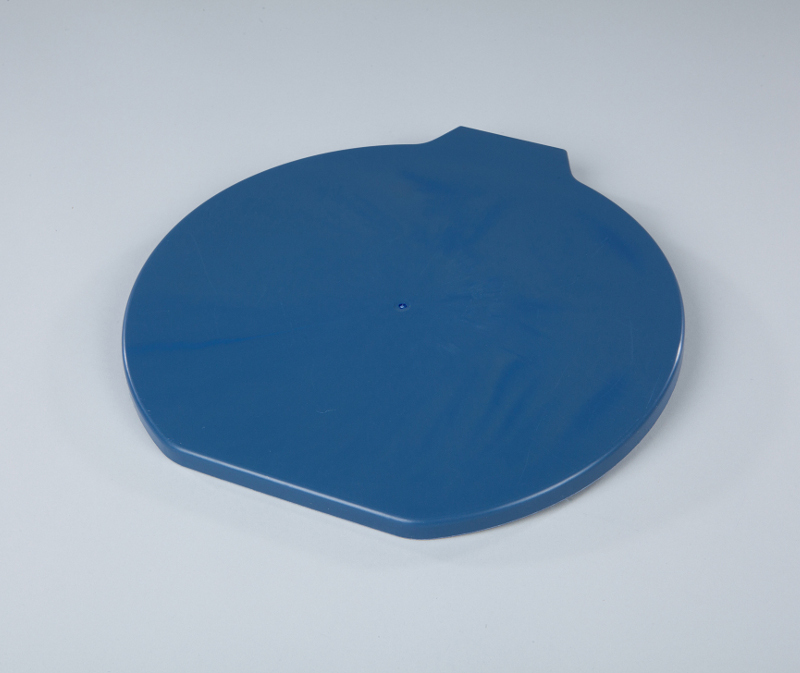 Detectable food contact approved bucket lid compatible with RG-101 detectable production bucket. 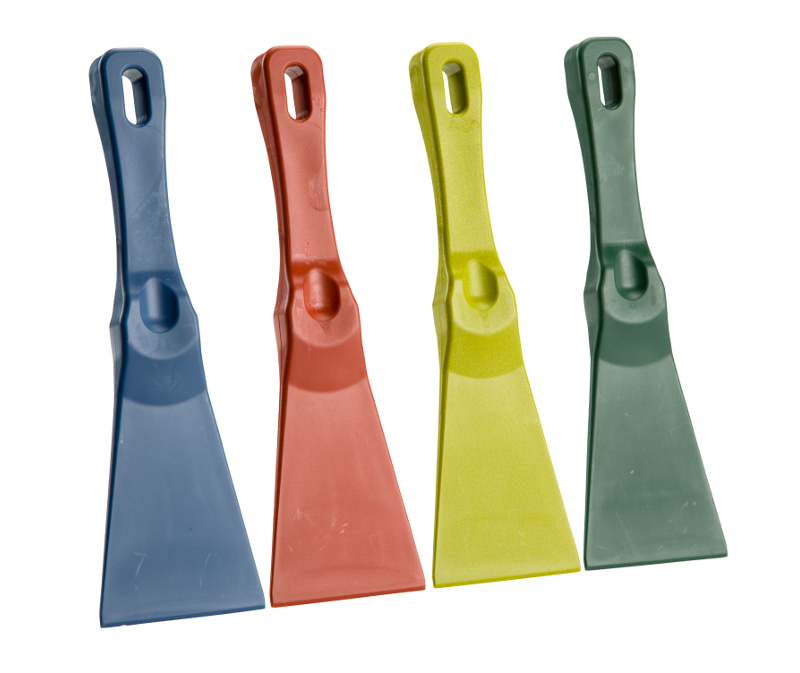 Hard wearing polypropylene detectable scraper. Excellent for more delicate surfaces. 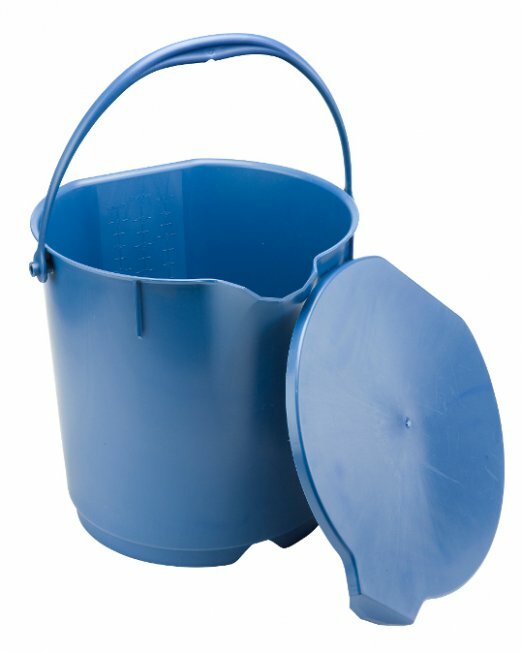 Available in two sizes and four colours. Ergonomic design for improved operator grip and comfort. 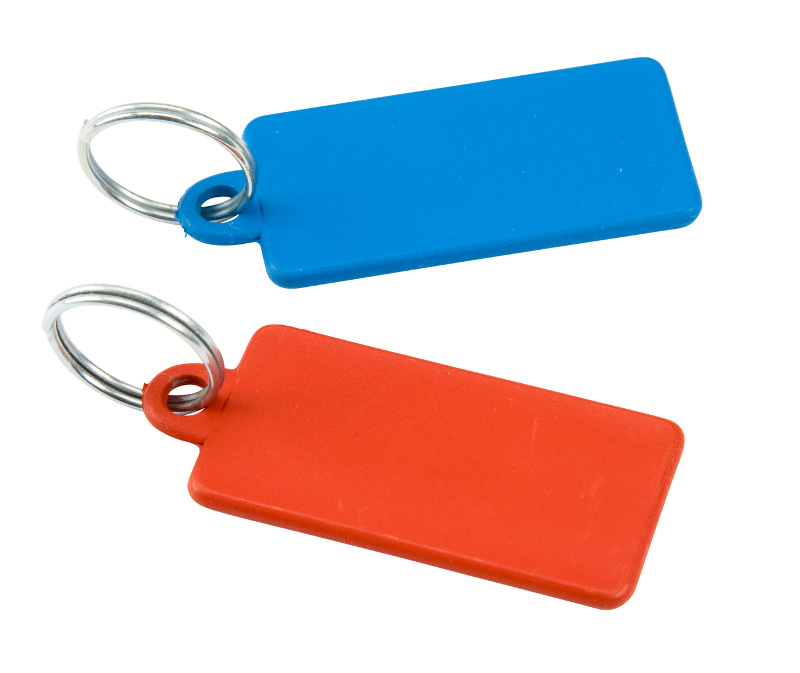 Colour coded traceability tag with key ring. 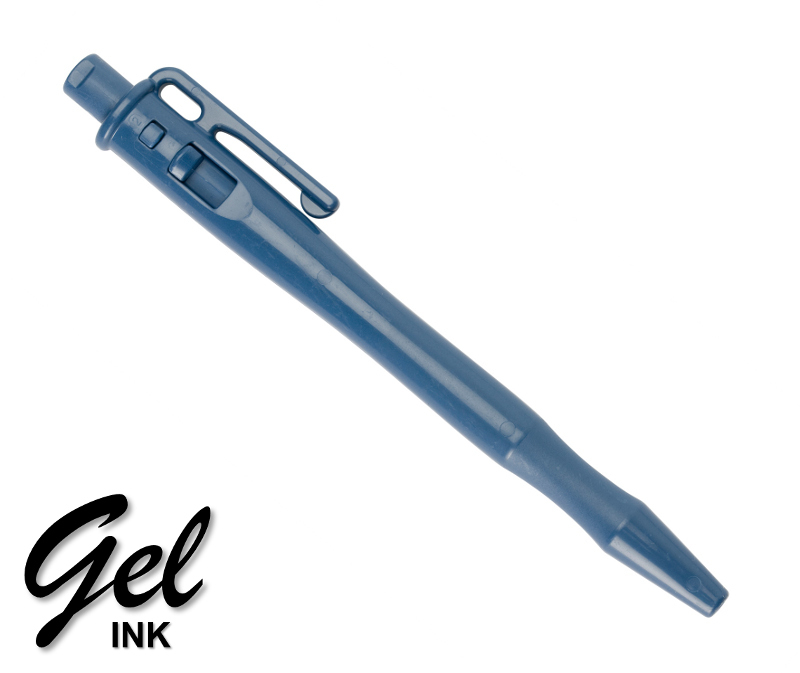 Specially formulated for consistent writing in chilled and sub-zero applications. Choice of blue and black ink colours. 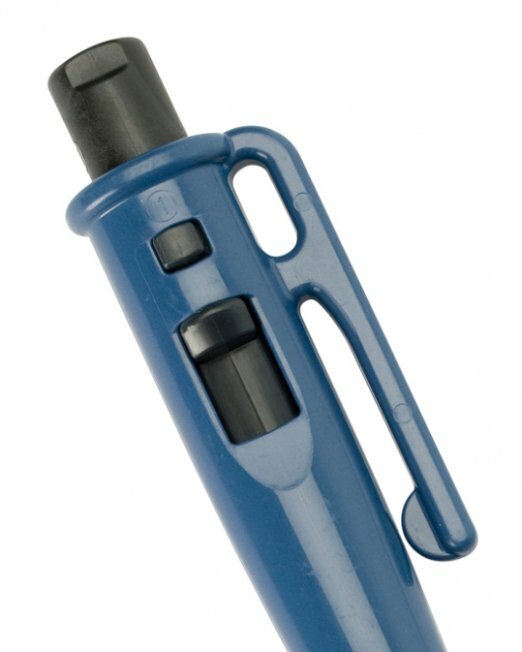 Blue detectable housing with robust pocket clip and lanyard loop. 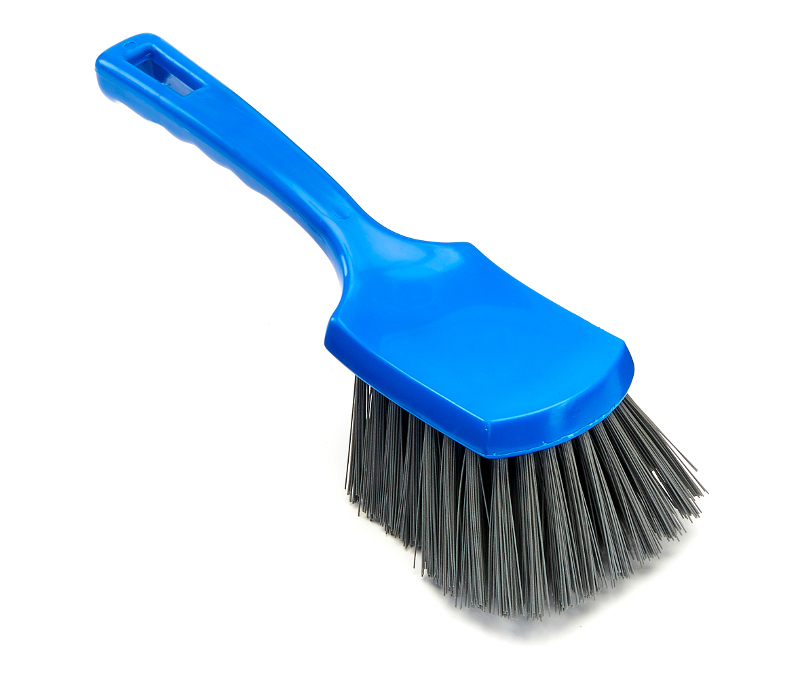 The combination of brush width and short handle make the churn brush the preferred option for scrubbing soiled surfaces. Food contact approved, with detectable stiff bristle fill. 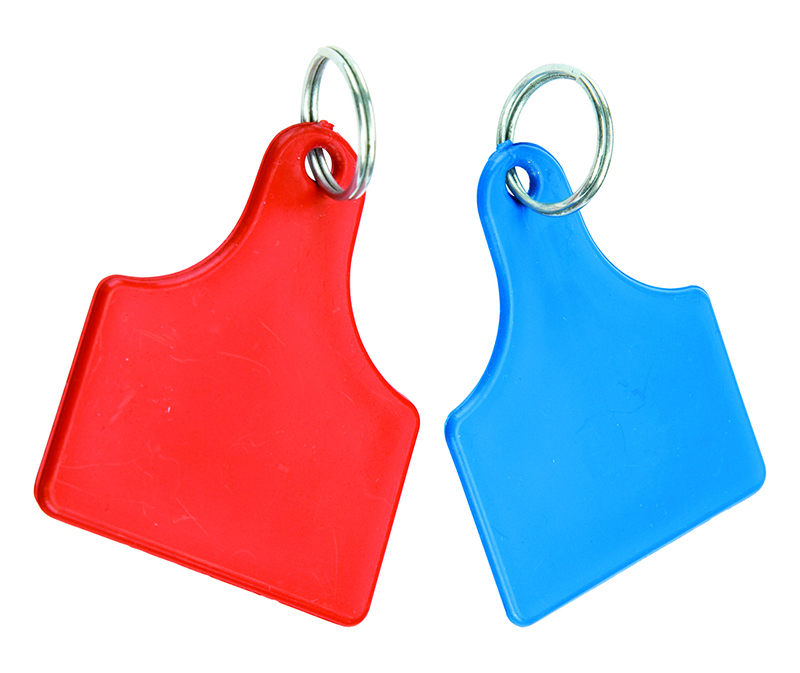 Colour coded traceability "key fob" tag with key ring. 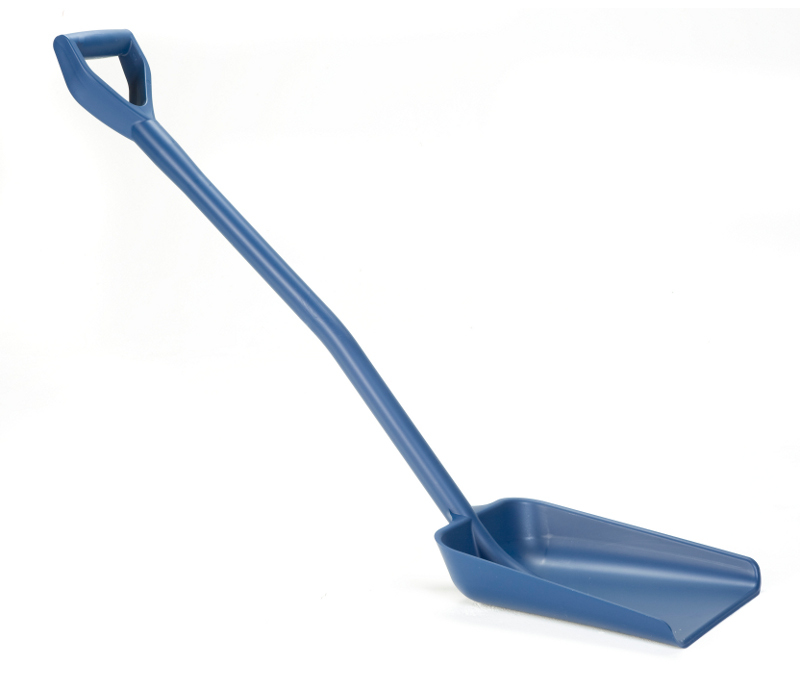 Genuine one-piece shovel made from detectable, food contact approved detectable material. 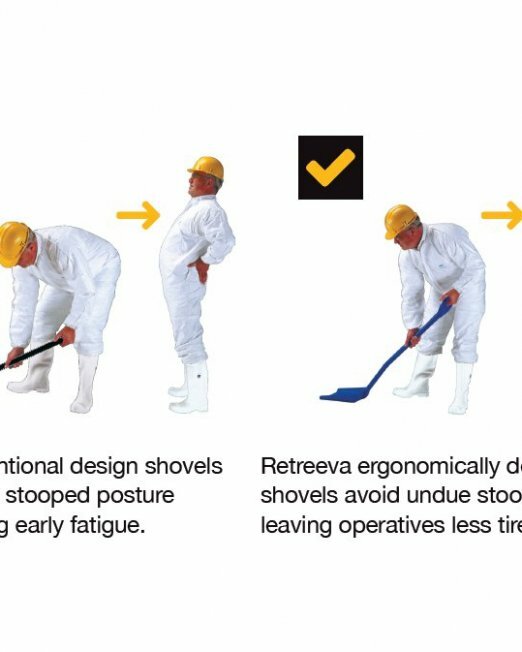 Ergonomic design improves operator work rate and efficiency, reducing fatigue and risk of RSI.